The animation is awesome. You must have witnessed that the websites have undergone a huge transformation recently. They are now based on HTML and animation mostly. Spicing up the value of WebPages and dragging more traffic to your business website is easy now with various CSS web animation tools and people are now incorporating with the tools to make a flawless website. 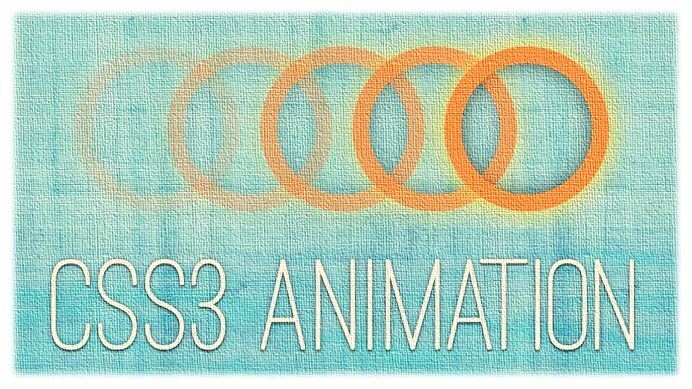 If you are looking for the best animation tool, Animate.css comes first certainly. This is a library of efficient cross-browser animations to give you more editing solution. From the library, you will get both the classic ideas and the modern twisting animation options. For a different kind of website or for different kind of projects, this is the high-end solution. To give your interface a specific zest, you will get some exceptional and unique animation effects with the tool. This is a beautiful option to enhance the user’s experience and gives the web builders a complete satisfaction. It helps the web builders to develop training online. If you want to experiment with the CSS-based animations, then this is the best playground for you. To make everything live just add the tune and component in the setting. With the tool, you will be able to export easily the CSS file. The animation is something that can create excitement to your website. Interaction Plus offers a huge collection of different models and pop-ups. There also the feature of editing the sub-elements. This is also a user-friendly tool that allows you to edit and animate the page with just one click. This is a progressive jQuery plugin to increase the page loads that gives you full control over the transition over the web page. But to run the tool you need some specific features in your browser. Handling the animated features in a spontaneous way is easier with the tool and it is possible with the with simple instructions. You may have the classes to develop training online with the tool. This is the best tool to create something great. The CSS3 transition and animation modules provide DOM events that can be helpful to track the status of your animation. This is very much useful to line up the logic of future animation applications. This is preset plug-&-play animation for different web-based tasks. You just need to add a stylesheet on the website to apply the pre-set CSS classes to the specific elements that you need to animate. This one is liked mostly by the users because of its minimal approach and easiness of use. With the help of the tool, you will have a faster animation. The best thing about the tool is its weight of course. This is a lightweight tool with lots of features to edit and make the exciting animations for your web page. If your choice is an animation tool with excellent performance then this is the best option for you in all aspects. The viable fallbacks of the tool make it easier to use in the different browsers and in a faster way. To give you an extraordinary working environment it comes with several plugins. Making simple animations is not more a hassle with the tool. It helps the users to make and to export simple and easy animation direct with the sketches. This is an iQuery-independent animation engine with some common and some innovative effects of animations like loop, morphing, scrolling, and easing etc. This is faster animation engine to work with ease. If you are looking for an interactive CSS web animation tool that can help you to make a different type of ease, this is the best tool indeed. Various Penner Easing Equations can make your work easier.